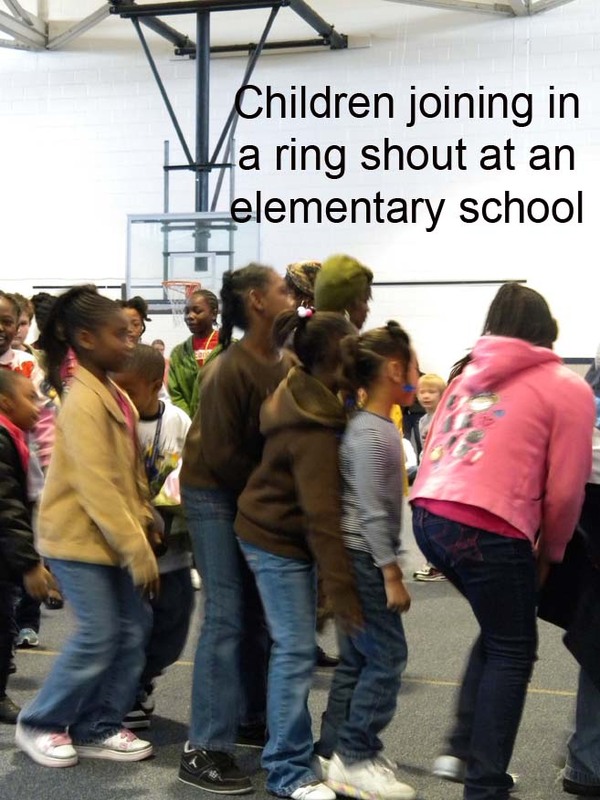 Educating children about the ring shout is one of the most important objectives of the McIntosh County Shouters. By reaching out to the youngest generation, they are sharing this age-old tradition with children who can bring this memory along with them as they age. 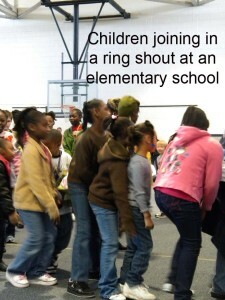 During school programs, students are invited to perform a ring shout with the group. This is often one of the most exciting parts of the program for students, teachers, and the group. Children tend to remember this experience for the rest of their lives.